It's very pro-England. Yes, it is a book about British Literature, but I think that a university book should be a little less opinionated. Also, I don't like that they mention the rise of the fantasy and sf-genres without saying anything more about them (come on, TOLKIEN & PRATCHETT!!!). However, if you want a survey book about British Literature from Beowulf to Agatha Christie, this one does the job fairly well. 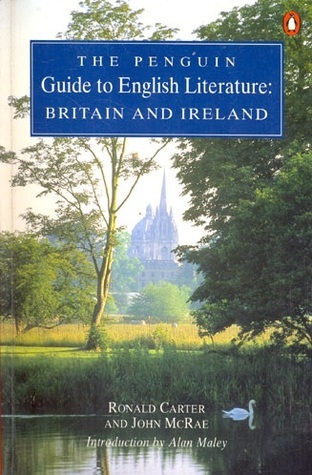 Concise and good introduction to English Literature for students and those who love literature.